By Johan Nylander When I first moved to Hong Kong in 2011, I only knew Shenzhen by its tarnished reputation as a dirty factories town. In fact, many of my new friends in Hong Kong warned against going there. It was, they said, a shithole. Indeed, my first encounter with the city was less than charming. From the hotel window I could see dozens of rats run up and down the facade of a residential building – and into occupied rooms through broken windows. It must have been delightful for the rats, because I also saw residents throwing garbage from their balconies onto the street below. As I started traveling to the city more regularly – and began finding my way around the downtown entertainment and shopping areas and the main technology parks – I started to grow a liking for it. Today I go there often, mainly for journalistic work and stories but often just to hang out with friends at any of the many craft beer bars or excellent local restaurants. Over the years, I have witnessed an almost mind-blowing transformation. Whole neighborhoods have become unrecognizable, with skyscrapers shooting up like bamboo groves and new shopping malls spreading like wildfire. Rusty old trucks have given way to comfy electric cars and colorful bicycles from the many bike-sharing companies. Walking down any of the city’s tech parks or finance districts offers a glimpse into a future economy. “The dirtiest factories have left Shenzhen. 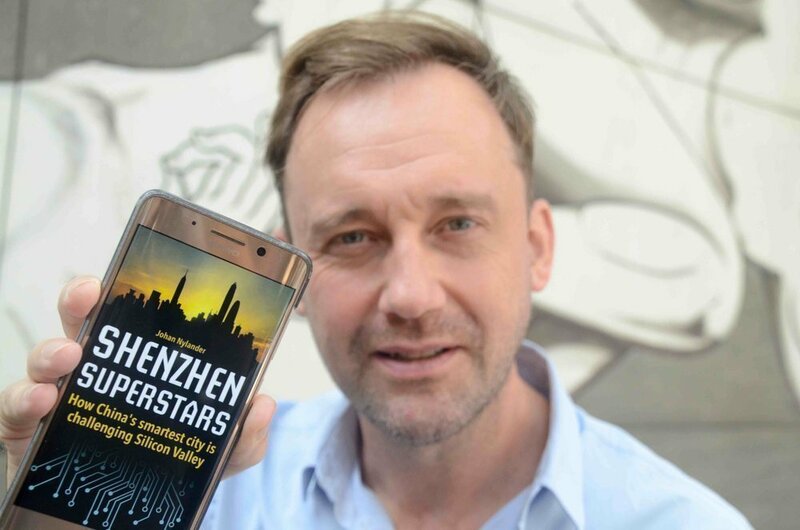 Today, the city is built on high finance, high tech and creativity,” Phoebe Chen, CEO of startup wealth management company Harmony Family Office, says in my new Kindle e-book Shenzhen Superstars – How China’s smartest city is challenging Silicon Valley. According to a ranking by global management consultancy McKinsey & Company, Shenzhen is the most sustainable city in China. It also tops a report by PwC in terms of sustainability and natural environment. 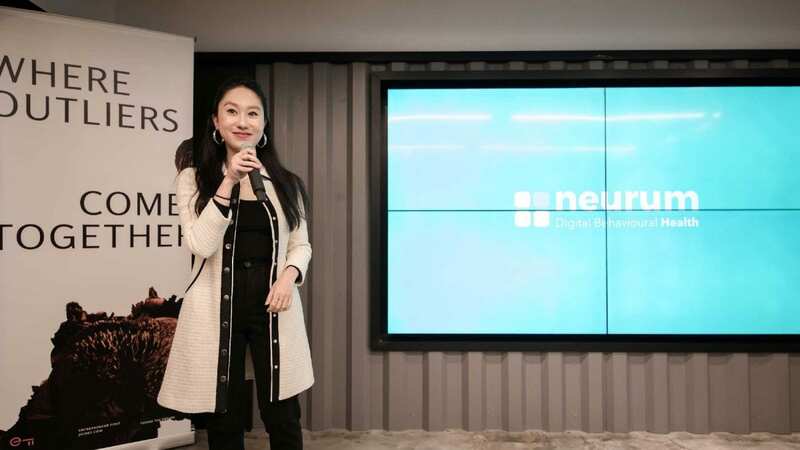 The consultancy firms highlight how technological innovation and balanced development are the keys to building “cities of opportunity” and hails Shenzhen for its advancements. Since I first set foot in the city, areas like livability and lifestyle have undergone an enormous change – adding new parks and restaurant areas, better housing and improving air quality. For example, the city is rolling out the world’s largest metro line system and will soon have the world’s first all-electric public bus fleet, according to government plans. It also aims to have 80 percent of its new buildings green-certified by 2020. However, when I talk about Shenzhen being a “smart city”, I don’t only focus on green issues. The city once known for copycat products has emerged as a world-class cluster of innovation. Almost half of China’s international patent applications are filed by Shenzhen companies. In fact, firms in Shenzhen file more international patents – which are mostly are of higher quality compared to other Chinese ones – than those in France or Britain. 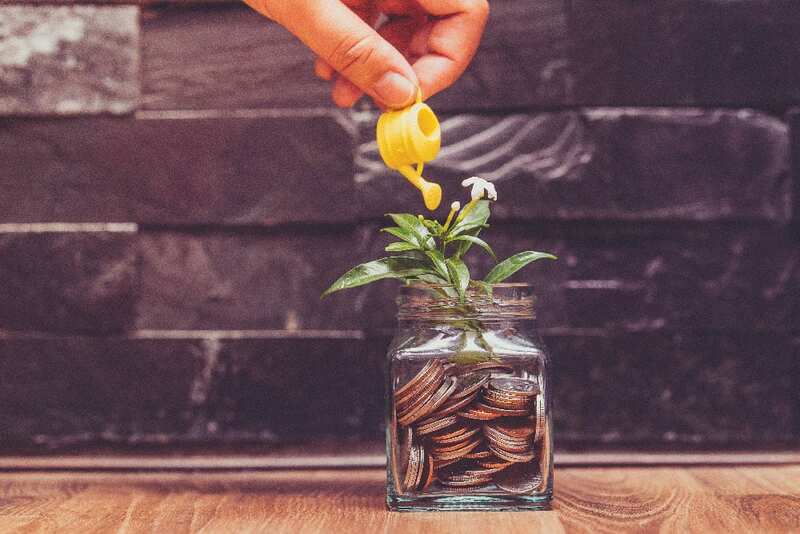 Innovation-driven sectors such as biotechnology, ICT and new energy represent 40 percent of Shenzhen’s economy, higher than any other city in China. Shenzhen is ranked by PwC as number one in China in terms of technology readiness, economic influence and ease of doing business. During the course of several trips to Shenzhen, I asked residents both young and old what was driving the city. What is the key to its success? Everyone gave me the same answer: an unabashed spirit of entrepreneurship. Rather amusingly, at the entrance of SimplyWork, a co-working office in one of the city’s buzzing high-tech parks, a sign says “No stupid people beyond this point”, and I can’t help but think that the same sign might just as well have been placed at the city border.